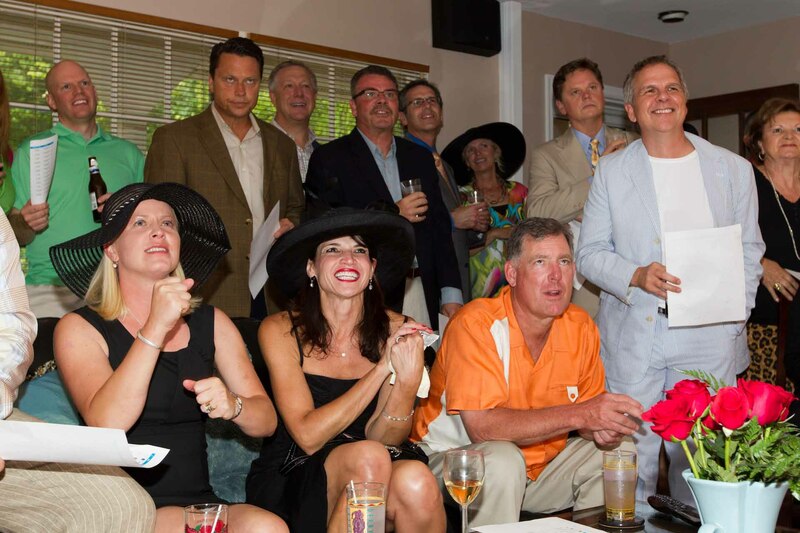 The Annual Kentucky Derby Party - On Belmont Stakes Weekend! This year I threw everybody a curve and changed the annual Howell Kentucky Derby Party to Belmont Stakes weekend. We had a great day with a great group of wonderful friends. Thank you all for coming and making this such a great event. This year we even had our own “race” horses in the backyard!. Extra thanks go to Chris Dufour for his great photographic skills. Here are a few photos of the day. Next year we’ll be back on Kentucky Derby weekend. Mark your calendars for the first Saturday in May!! !